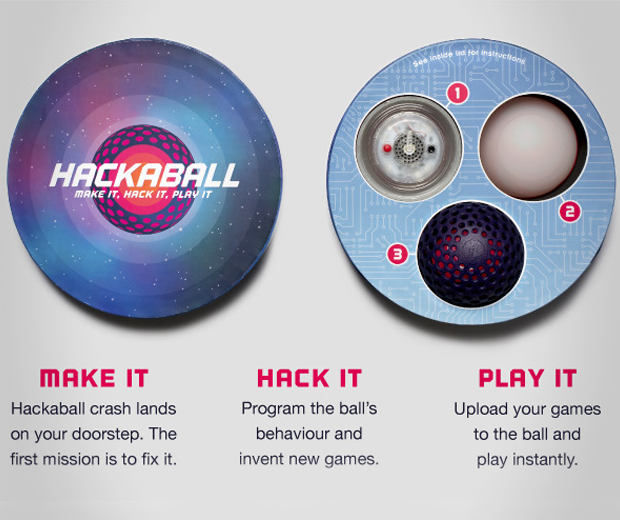 I spend all day playing with my balls, and now kids can too thanks to The Hackaball. 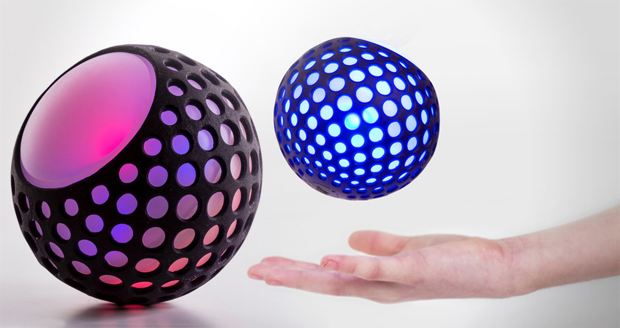 This is a programmable toy for kids who love technology but spend too much time sat on their fat asses. 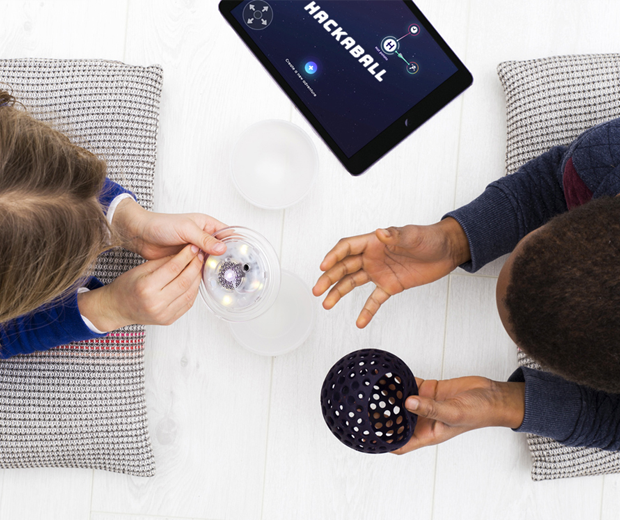 Using a simple app tiny humans can create their own games using the interior sensors, speakers and lights. 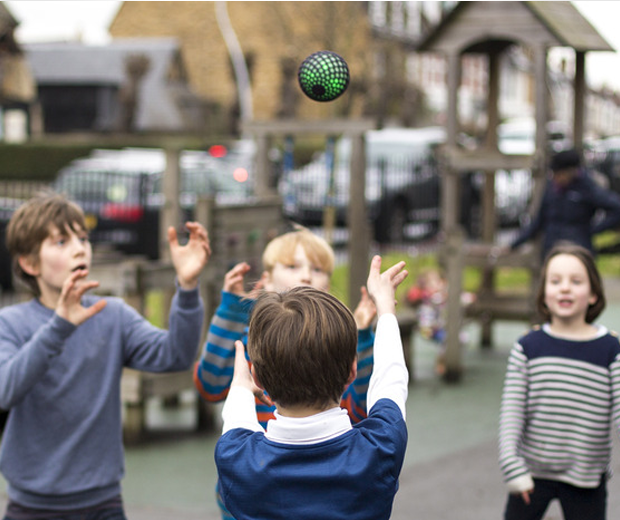 High-tech hackey sack anyone? Or maybe it’s a bomb you have to pass around before the deadly blue light appears? 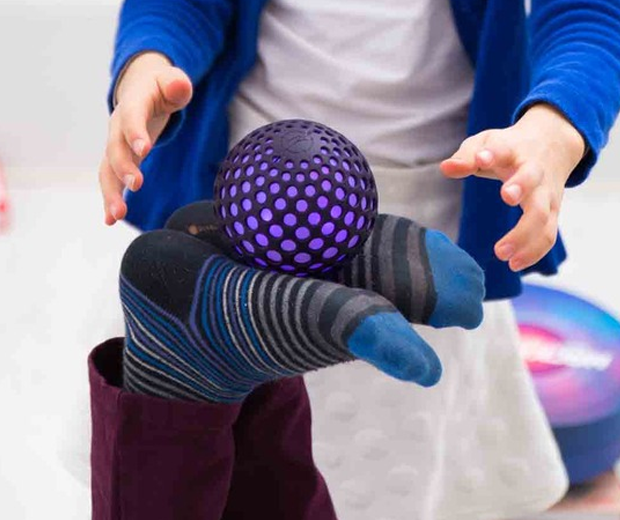 Personally, I’d program it to make fart noises when thrown at ginger kids.